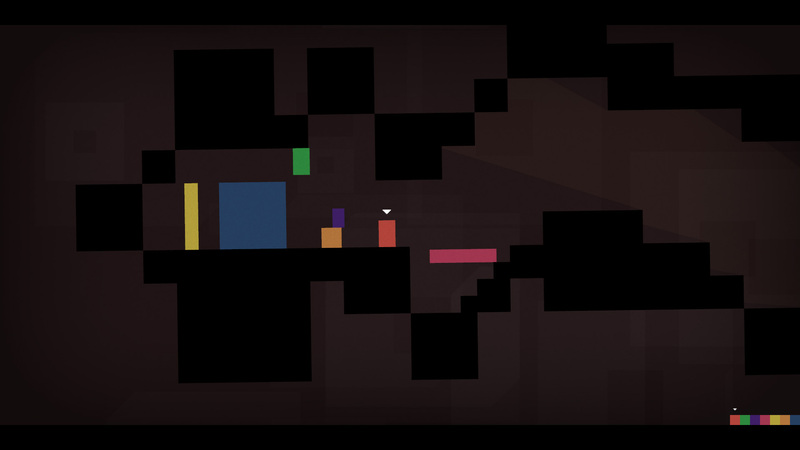 From developer Mike Bithell, Thomas Was Alone is a delightful surprise. What starts as a pretty standard puzzle platformer soon turns into a complicated team-based game with a startlingly strong story. 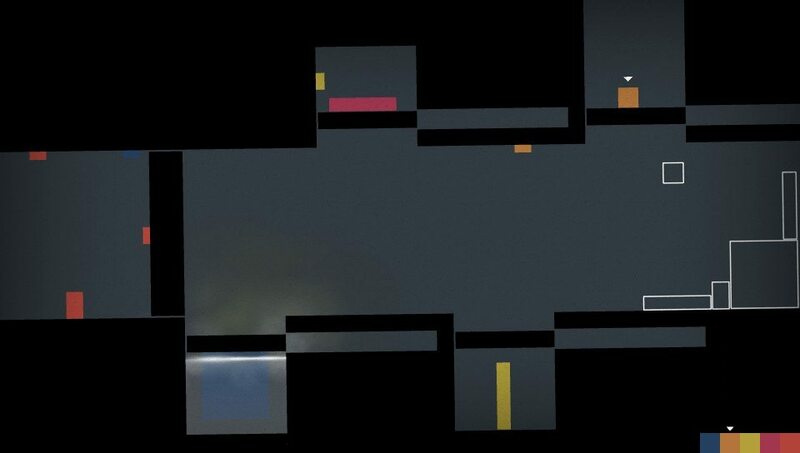 Thomas Was Alone is one of those special games that could only come from the Indie world. The first thing you’ll notice is that the presentation is distinctly unimpressive. The backgrounds, while simple, are colorful and stylish. The characters are simple blocks of different colors. Thomas is a red rectangle, and his teammates are other shapes and colors. Each has a different ability, different strengths and weaknesses. While they don’t have any real character design, each one is distinct and easy to work with. The music is excellent. A combination of classical and techno sounds create ambient music that is relaxing and beautiful. It never distracts from the game or the story, but blends with the art and design perfectly. Each new song is unique, never feeling repetitive or boring. The level design is tight and creative, requiring critical thinking and how to use the team to the best of their abilities. They are complicated enough to provide a fun challenge, but never frustratingly difficult. Those looking for Super Meatboy levels of difficulty will probably be disappointed by the challenge level. The most impressive part of Thomas Was Alone is the story. Narrated by a British man with an incredibly pleasing voice, each new character is introduced, the narrator switches into the new character’s mind and we get an in depth view of what they think. This helps characterize each one and lets us really connect to them. As the game progresses we see them grow and change. You will be amazed at how much you can care about a collection of shapes. If you haven’t played Thomas Was Alone yet, you’re depriving yourself of an excellent experience. 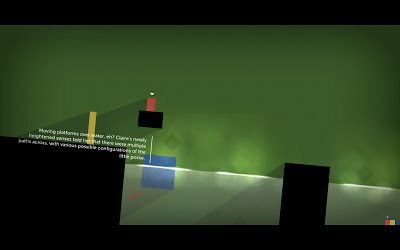 Despite a few control issues, this is an exceptional game that touches on some very real and relevant ideas while maintaining fun and challenge that should please any fan of puzzle platrforming. Summary: Thomas Was Alone is a solid puzzle game wrapped in a phenomenal story. Thomas Was Alone is available on Steam, PS3, and PS Vita. to keep updated with forthcoming post. Thanks a million and please carry on the enjoyable work.